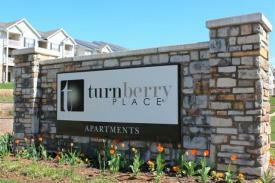 Turnberry Place Apartments offers peacefully, luxury living with quick access to major highways. Turnberry place is close to historic St. Charles, Lambert Airport and multiple area attractions. 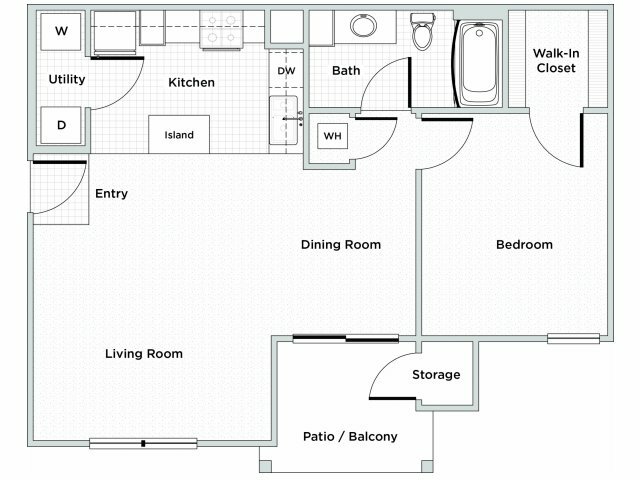 1 Bedroom, 1 Bath - 830 sq. 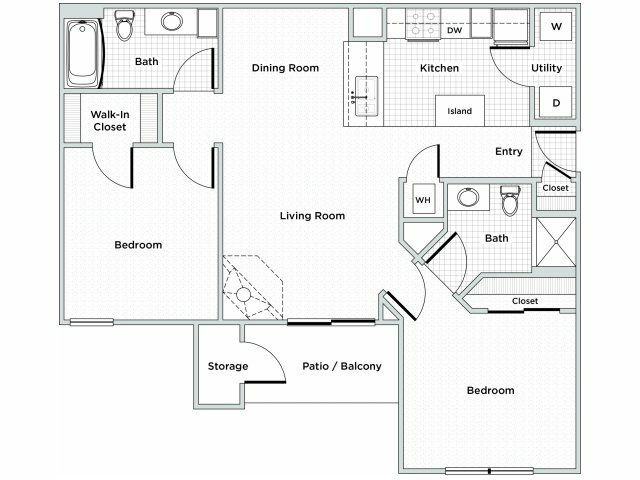 ft.
1 Bedroom, 1 Bath with Den - 1,045 sq. 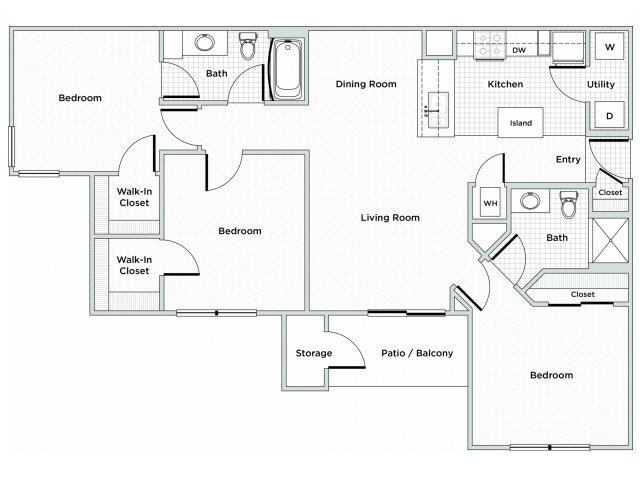 ft.
2 Bedroom, 2 Bath - 1,067 sq. 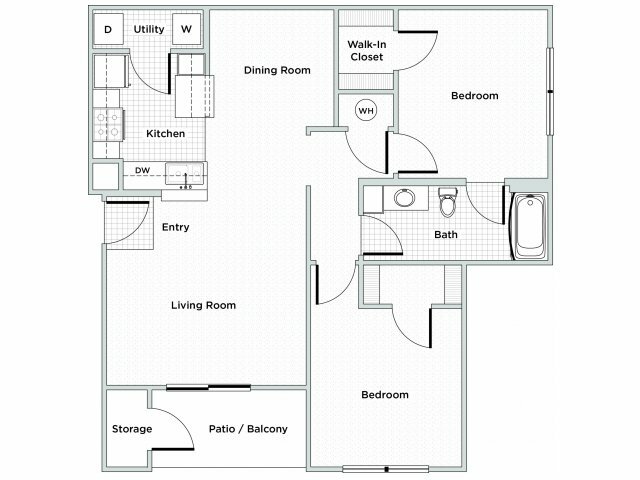 ft.
3 Bedroom, 2 Bath - 1,268 sq. ft.